What is the Girls Southeast/RI Festival? 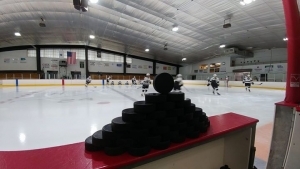 Hockey Night in Boston will conduct our first annual Girls Southeast/RI Festival, which will be held from June 14th – June 16th at The Bog – Kingston, MA. This Festival is for Girls entering their Freshman, Sophomore, Junior, or Senior year in the Fall of 2019 (PGs at a Prep or Junior program are also eligible). *HNIB will be pre-selecting several players who will receive automatic spots in the August showcase based on their play this past season. 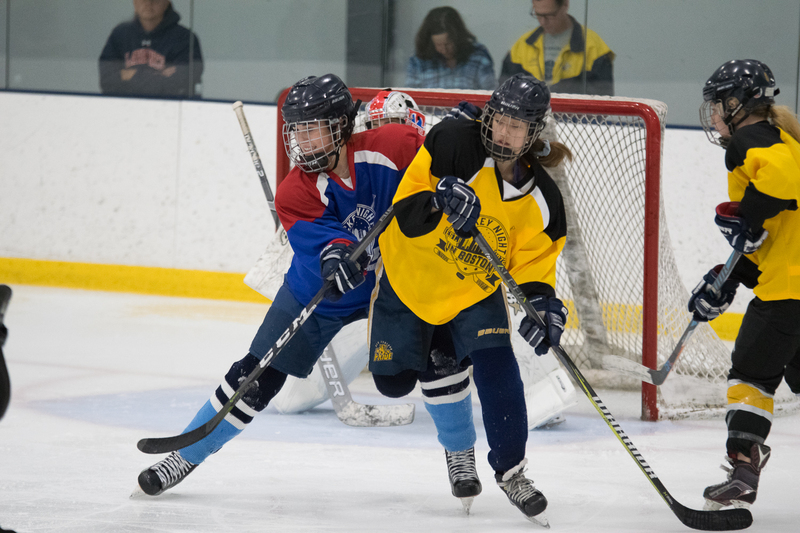 During the round-robin series in the Girls Southeast/RI Festival, players will be evaluated by two coaches on the bench and two observing off the ice to determine the 35-40 players who will move onto the Girls Major Showcase. To request more information about the Girls Southeast/RI Festival, fill out this form. Where is the Girls Southeast/RI Festival? The Girls Southeast/RI Festival will take place at the The Bog in Kingston, MA. This event is primarily for girls from the Southeast MA & RI region. If you are from outside this region, but cannot attend any of the other Girls festivals, you may register for this event. To register for the Girls Southeast/RI Festival, click the “Register Online” button below. The Girls New England Festival will consist of two games on Saturday, and two games on Sunday (each team plays 4 games in all). Every game has three 20-minute periods (stop-time). If a player is not accepted into the Girls New England Festival, their fee will be refunded in full.